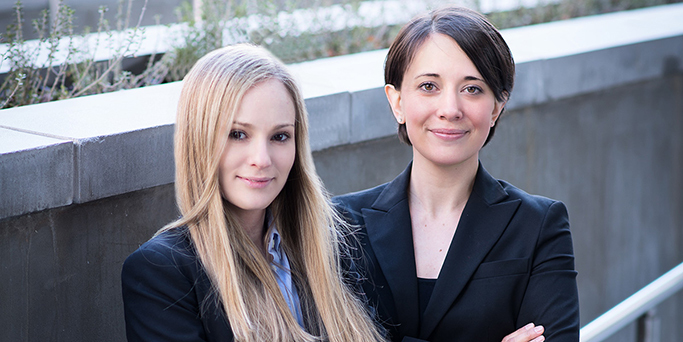 At Zeman and Petterson, our immigration lawyers represent clients in Virginia, Maryland, Washington, D.C., and around the world in humanitarian, family, and employment-based cases. Our experience in the immigration field, coupled with our passion for serving our clients, enables us to provide our clients with high-quality immigration legal services. Our representation is fueled by our desire to protect our clients’ futures and the futures of their families and business. Zeman and Petterson’s work is about the people we represent. We spend time with each client. We ask questions. We listen. Our understanding of the complexities of our clients’ cases, combined with our experience in the immigration law field, enables us to offer our clients the reasoned, realistic, and comprehensive legal advice they deserve. We understand that obtaining legal immigration status is a momentous milestone in our clients’ lives. It brings invaluable opportunity not only to our individual clients, but also to the generations following after them. We are humbled and honored to represent our clients in such significant and life-changing matters. Many Zeman and Petterson clients hail from various countries around the world, including El Salvador, Venezuela, Cameroon, Peru, Guatemala, Syria, Vietnam, India, Russia, Egypt, Mongolia, Afghanistan, Mexico, Uganda, Germany, Colombia, Sri Lanka, and Somalia. Other clients were born in the United States and are petitioning for family members or employees who reside outside of the country. Our clients live in Washington, D.C., Arlington, Fairfax, Alexandria, Falls Church and other areas of Virginia, and in Hyattsville, Rockville, Baltimore, and throughout Maryland. We also have clients who live in other states and countries, and we often communicate with them primarily via Skype, telephone, and email. Our general practice areas include affirmative and defensive asylum, removal proceedings, family and fiancé petitions, visas for victims of crime and domestic violence, waivers of inadmissibility, Temporary Protected Status, consular processing, and employment-based immigration. If you are in need of immigration legal services, we invite you to contact us with any questions you may have. We look forward to the possibility of working with you to achieve your goals.